August 15, 1947, was the day when the tricolor was raised and Independent India emerged. It has been a revolutionary period of more than 71 years for India since the nation became independent from colonial rule. This auspicious day was celebrated with great fervor at MET and MRV. 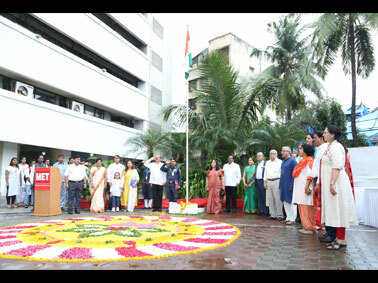 This patriotic occasion was graced by renowned theatre and film personality Ms. Rohini Hattangadi. 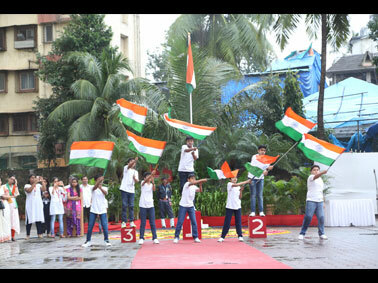 MET Trustees, Directors, Principals and HODs with students, staff and parents delved into the spirit of patriotism as they watched the performances through dances, speeches and role-plays.